A detailed look at Doom’s SnapMap toolset. When Doom releases next month, it will ship with a map and mode editor called SnapMap. 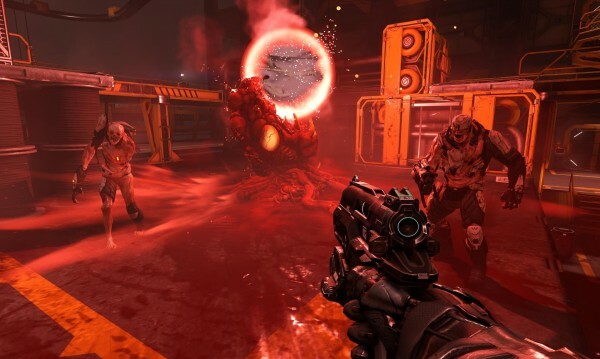 Last night, developer id Software sat down to show it off extensively. The livestream ran for over an hour and the developer explained how you can use the various tools and internal logic of SnapMap to create some pretty outlandish modes. The next livestream is scheduled to take place on Wednesday, April 27, and it’s going to show off new footage from Doom’s single-player campaign.